ICP Extra: Zell's Stand-Up - Thanks For Retweeting! 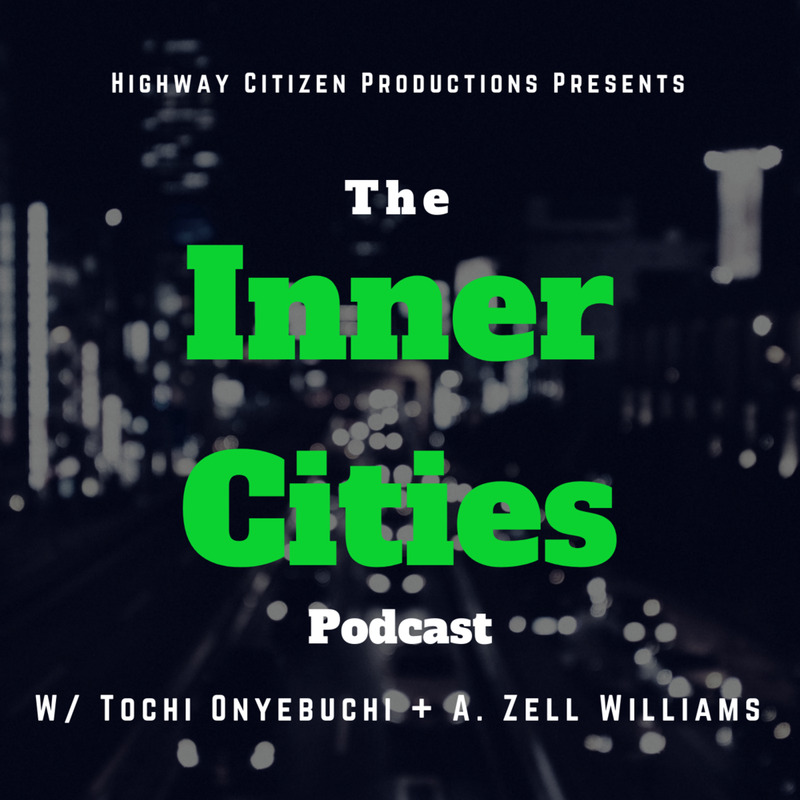 Inner Cities Pod listeners retweeted and spread the word about season three! As a thank you, here's an extra podcast of one of Zell’s recent open mic sets! Retweet For an ICP Extra!